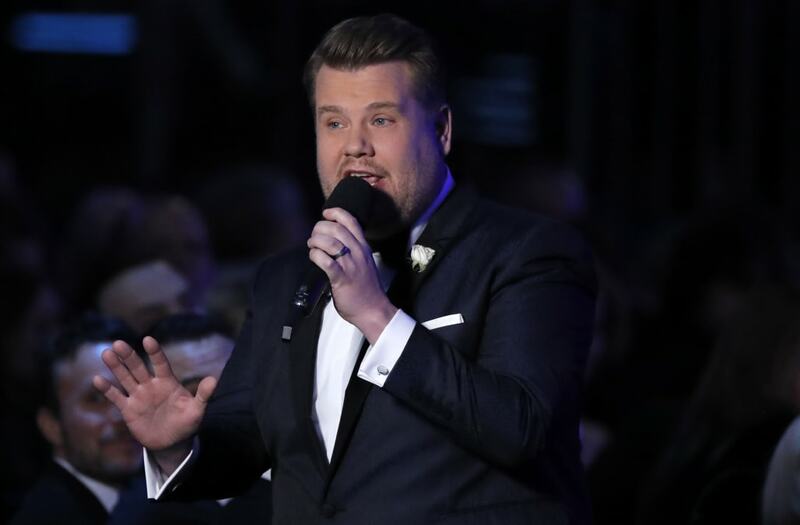 James Corden hosted the 60th annual GRAMMY Awards and quickly turned heads with a very short opening monologue. “We don’t just have the most diverse group of nominees in GRAMMYs history, we also have for the second year in a row, the least diverse host in Grammys history,” he joked. Last year, the GRAMMYs were hosted by another late-night figure, Jimmy Kimmel, and while Corden poked fun at the lack of diverse hosts, he shed light on a historic moment in the award show's history. Leading the pack in major categories including "Record of the Year," "Album of the Year" and "Song of the Year" are Childish Gambino, Jay-Z, Kendrick Lamar and Bruno Mars. Luis Fonsi and Daddy Yankee who produced arguably the biggest song of 2017, "Despacito" are also in the running for a prestigious award. And while the nominations garnered criticism for the lack of women nominees, the award show proves they still have a long way to go.